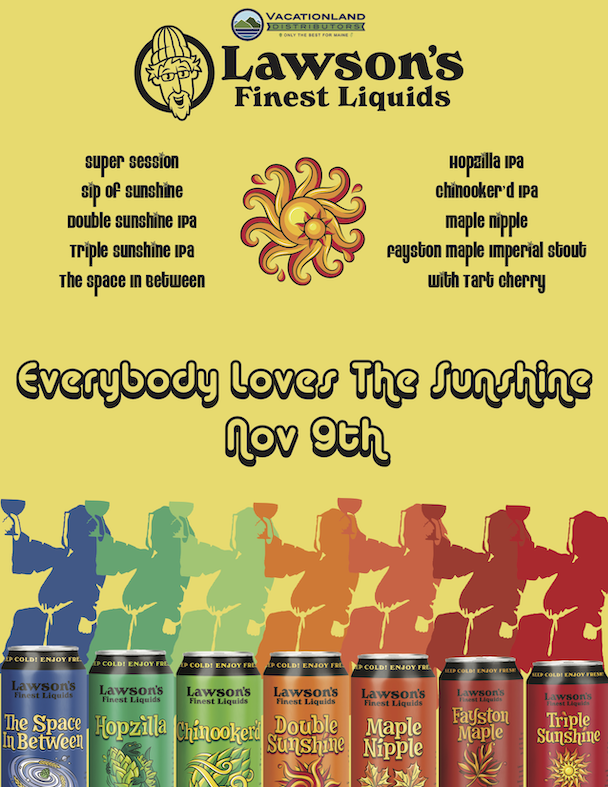 Join us to celebrate Portland Beer Week and Lawson’s Finest Liquids at Novare Res! Featuring seven beers brewed in Vermont and never before available in Maine! VT draught and cans available.